Who can resist LITTLE DUTCH PANCAKES? Fluffy mouth watering puffs made with simple whole food ingredients and served with delicious home made toppings. The irresistible food stand for any event. 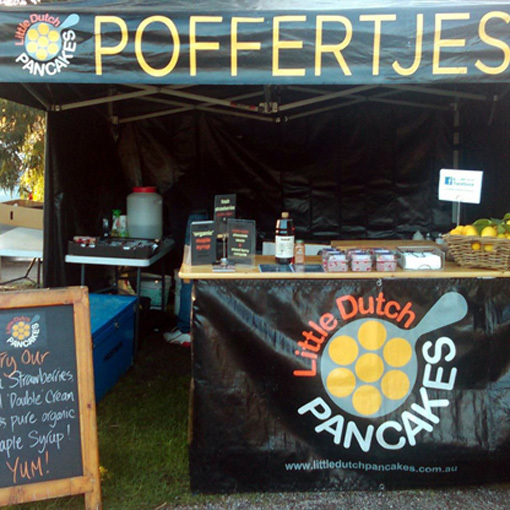 Whatever the occasion, be it a small school fete or a large festival of many, the LITTLE DUTCH PANCAKES team can add to your success providing a food stand to delight your visitors and guests. We can tailor a specific, individual package based on your budget and requirements. We can offer gluten free on request. We generously donate to schools for fundraising and charity events. 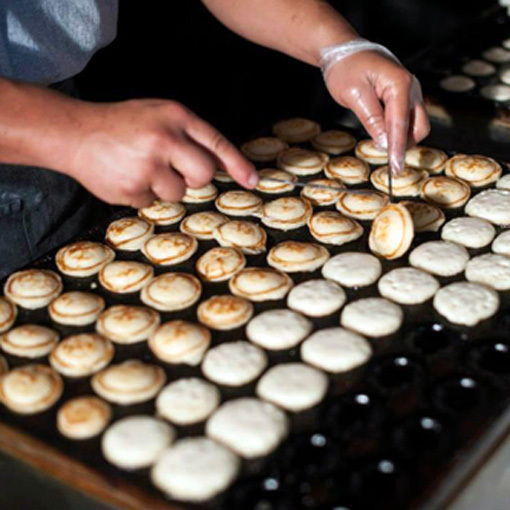 With his experience in hospitality, customer service and passion for fine food, Michael Strangos brings to you… LITTLE DUTCH PANCAKES. 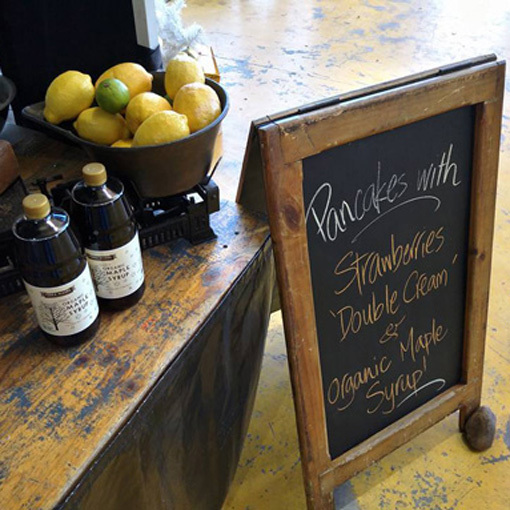 Supporting organic produce, fair trade and local farmers. 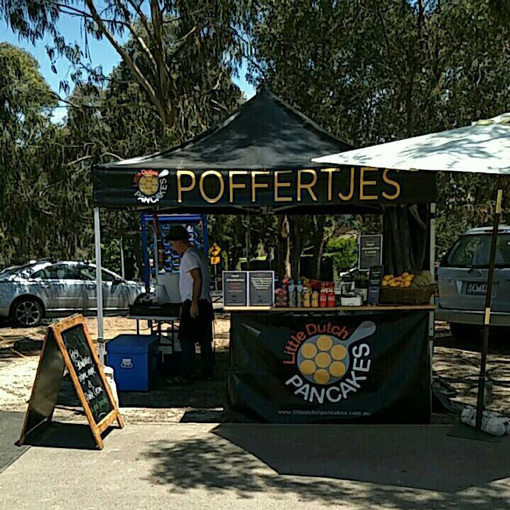 The LITTLE DUTCH PANCAKES team can adapt to all catering environments with a fully portable setup. Email or call for a chat, we're happy to help.